Imagine you’re on a boat. Your captain has inspired you and the crew with ideas of new, luscious lands of financial possibilities and given you a map to get there. You’re fired up, packed up and ready to go. 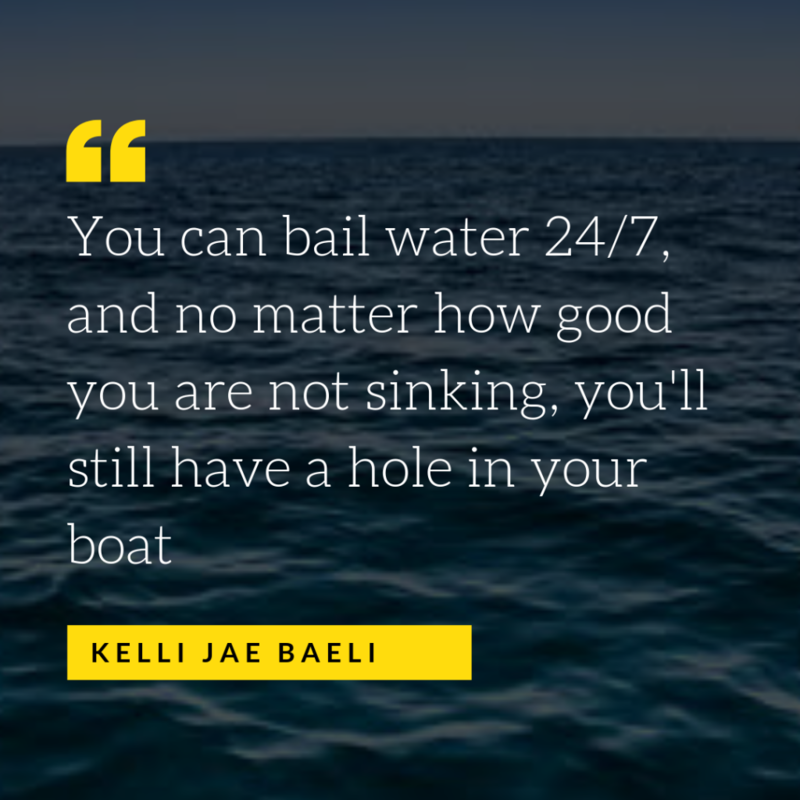 But, you don’t know how to sail…no one does. What do you do? Plough on regardless and hope for the best, destined to hit rocks and frantic scrambles to safety? Or return to shore and brush up on the basics? My nautical analogy is questionable, but the situation akin to this in fundraising definitely isn’t. In my fundraising career I’ve come across many fundraisers and fundraising leaders who can’t understand why their relationship fundraising strategy is failing. For the ‘well, actually…’ readers among you I completely understand there are lots of factors at play like misguided strategies or resource and opportunity. But a big factor is that teams are given the grand fundraising strategy map to ‘Proactive Fundraising Paradise’, and then not taught how to navigate the choppy waters ahead. They either don’t start or worse, lose confidence half-way and give up. Strategic and proactive fundraising appears easy on paper; you find the supporters who are aligned and passionate about your cause, and you develop tailored partnerships which utilises engagement, skill sharing and fundraising possibilities. But the reality is not all plain sailing. Within this you need to know where to find these supporters and how to navigate those channels effectively; like face to face networking, digital and your existing supporter database. Then you need to know how to research and engage with them to have effective conversations uncovering their wants, as well as their needs. And then you need to know how to nail the pitch, ask or proposal that will seal the deal. And it’s a long journey that we’re not always prepared for. On average a partnership can take up to eighteen months to turn into something solid; and for the unsure among you that’s a long time to stay true to your methods and resist jumping overboard to ‘Quick Cash Cove’. Strong relationship building is a fundamental skill to ensure proactive fundraising success but this isn’t always something that comes naturally. It requires energy, creativity, excellent listening skills, compassion, empathy, communication skills, opportunity spotting and networking smarts, amongst other things – usually all in the same conversation! 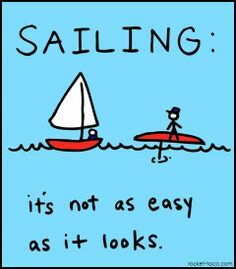 Some fundraising sailors might find themselves naturals and effortlessly glide to the fundraising shores of success. But for others, the introverts, the ones who’ve always been reactive, or the ones who simply don’t know where to start; it’s easier to stay where they are. We must train, and regularly refresh, our fundraisers’ interpersonal and relationship building skills so they can understand what proactive fundraising looks like and how to do it; as well as the other necessary fundraising training; like methods beyond their own speciality, legal, best practice etc. At KEDA my most-requested fundraising training is how to find, secure and grow fundraising relationships. I’ve taught fundraisers in Newcastle, Dublin, Slovakia, London, Scotland and Helsinki, and the same thing surprises me in every city; the simplest things are by far the most effective and taken onboard by fundraisers, and it’s always the personal ways they can make a big impact that get them scribbling the most notes. 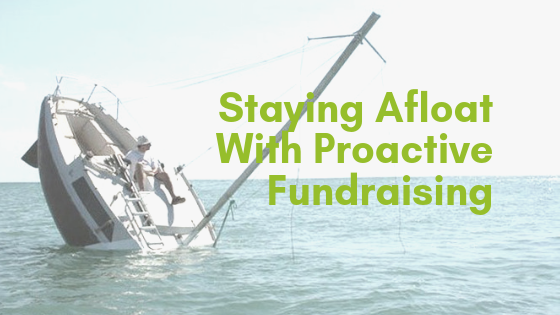 Want to make sure proactive, strategic fundraising works best for you? •	Host workshops for interactive learning between your charity teams; what better way to start relationship building than with each other? •	Speak to me; as an award-winning relationship builder for both online and offline methods, I’d be delighted to chat with you about what I do to find and strengthen fundraising relationships. ‘Proactive Fundraising Paradise’ is the land of opportunities. Stronger relationships, longer partnerships, and fundraising success that goes beyond just the money. Don’t get that sinking feeling. Train your crew before you set sail.